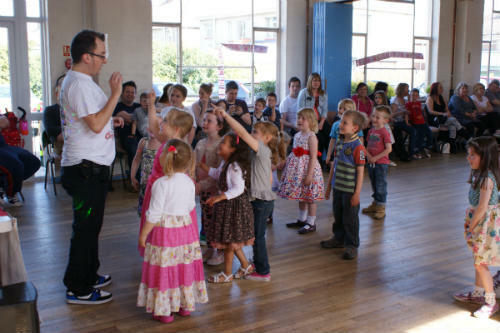 Amazing Birthday Entertainment for 3-9 year olds"
Your Child's Birthday Party can be Memorable for All the right reasons and all you have to do is Hire Chris P Tee and then Bring the Food. Personally Printed Invites for you give out. Advise you so the party run's smoothly. Be on call for you if you need help in anyway. Entertain the kids from start to finish. Teach them the Dance moves we all know and love. 90 minutes of fun, no limit on guests from only £175 all inclusive. Monday to Thursday 4.30-6pm Only. Further Away? Just Call for a Quote.